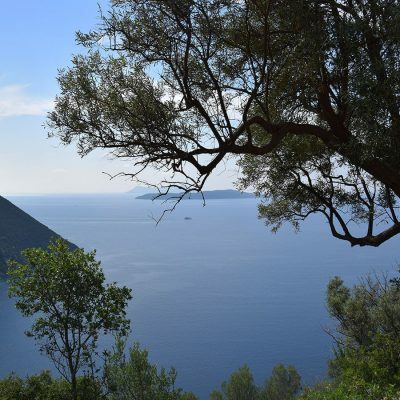 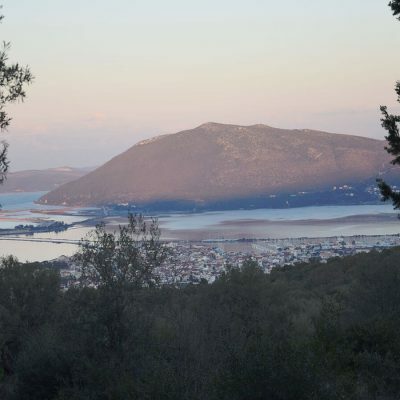 Land with view in Tsoukalades, Lefkada. 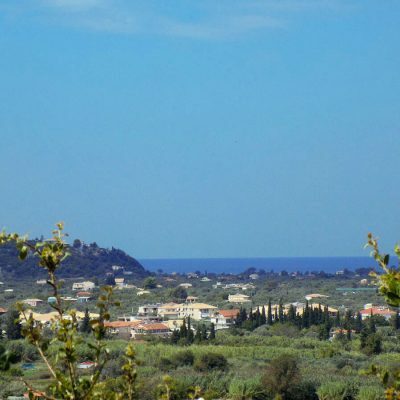 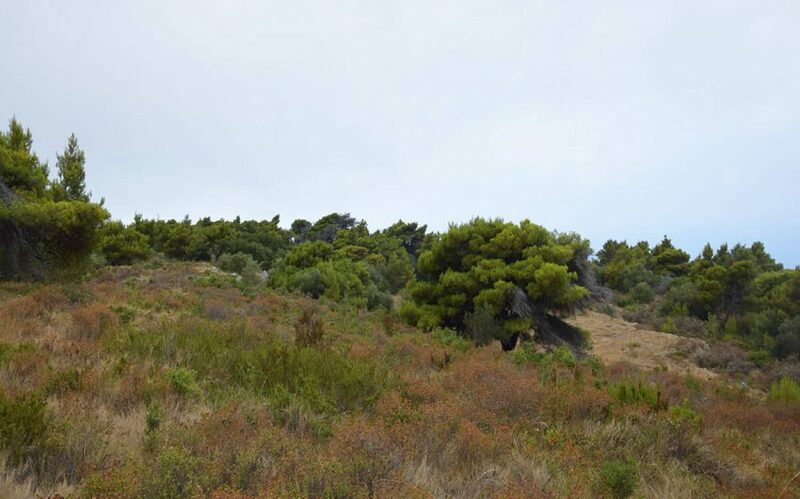 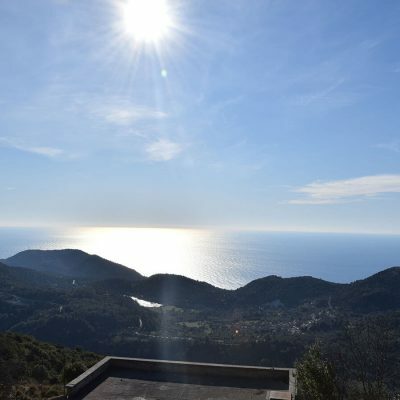 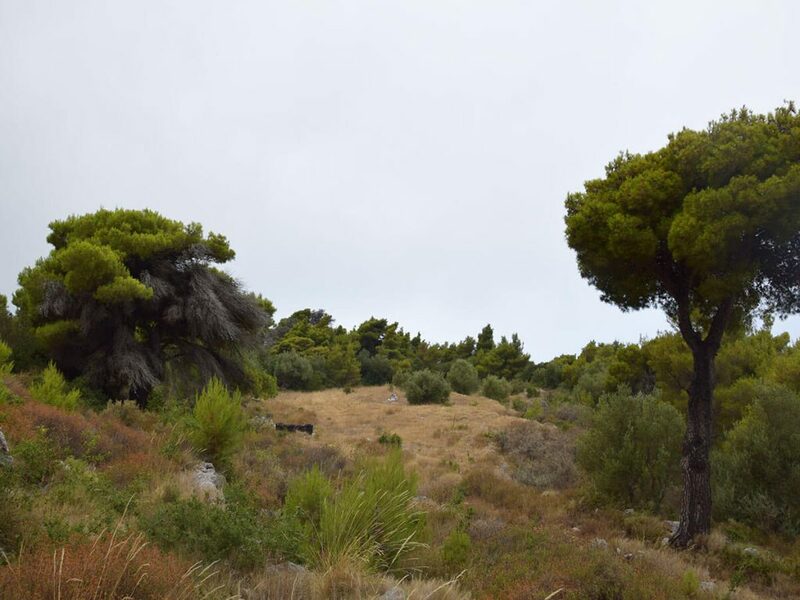 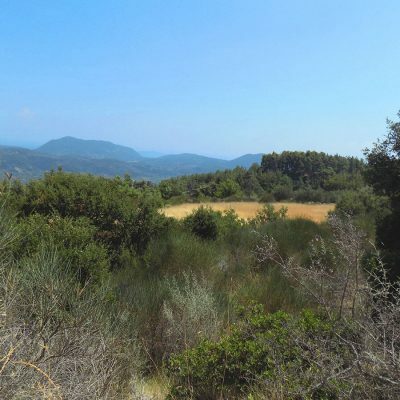 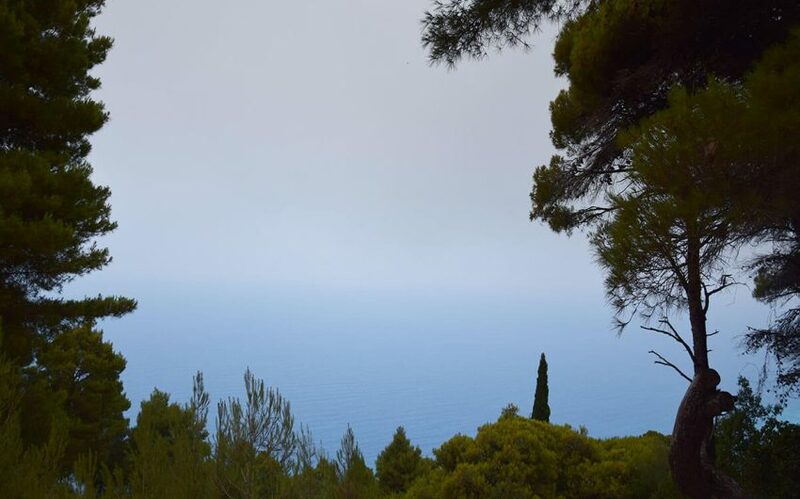 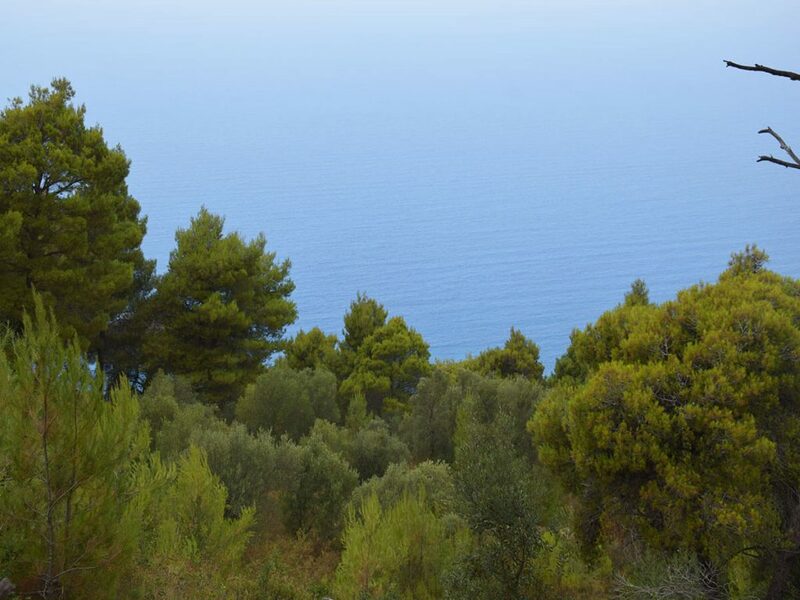 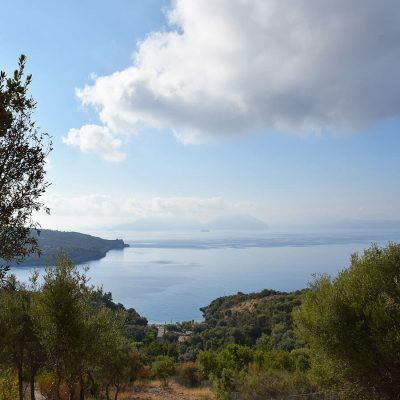 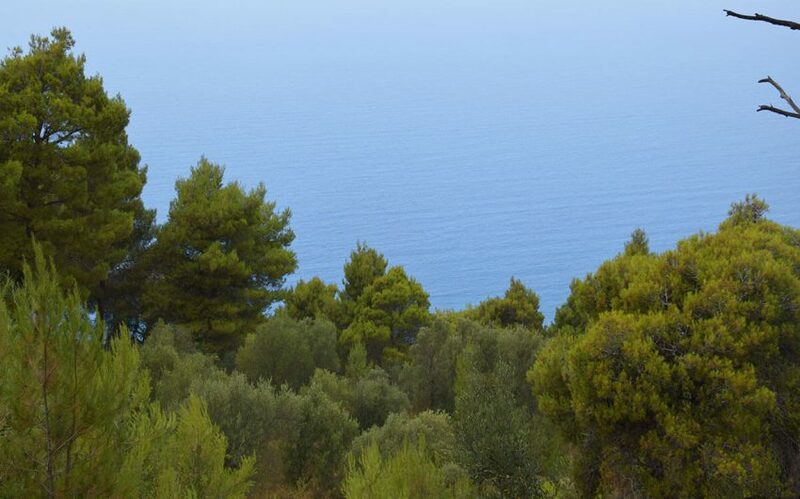 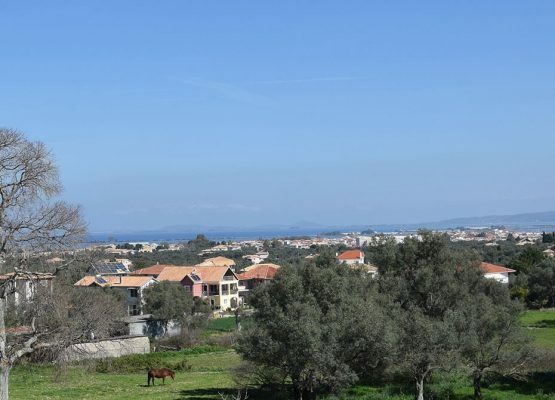 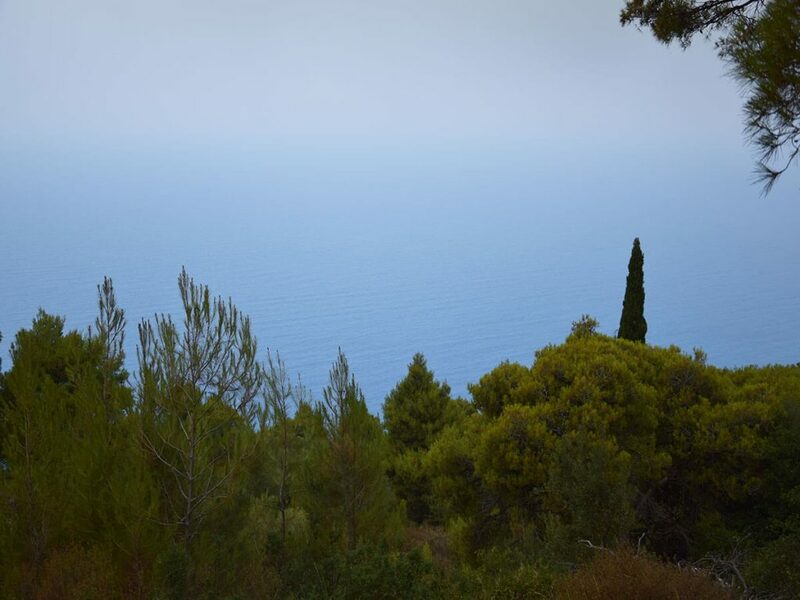 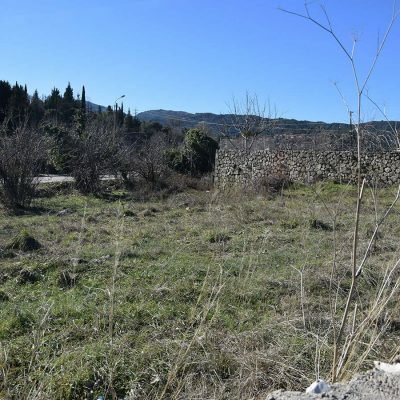 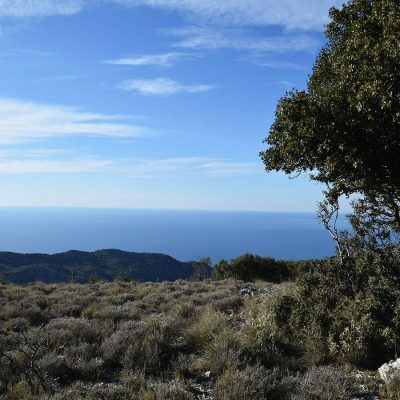 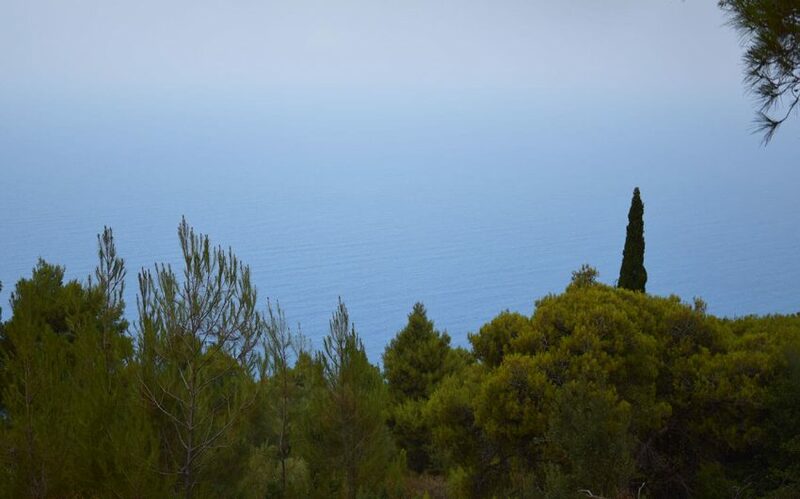 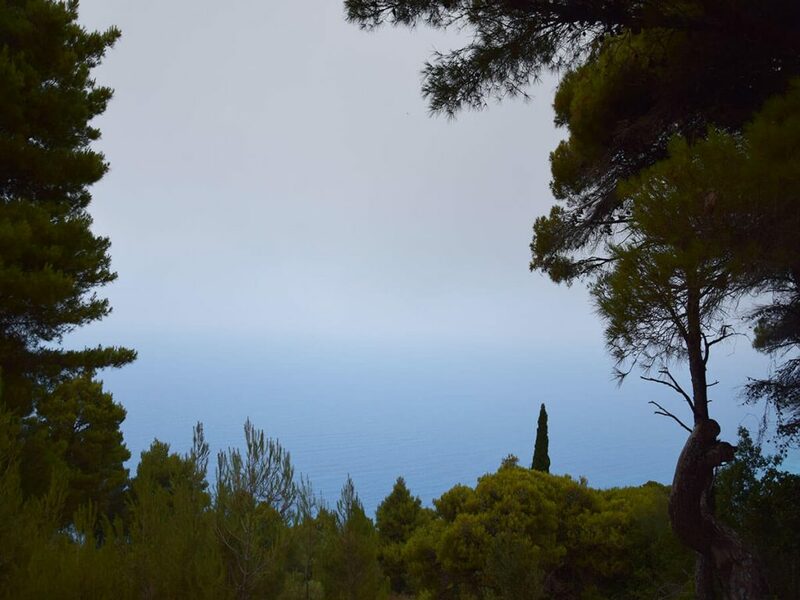 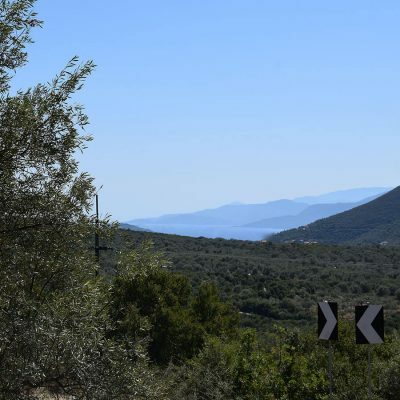 Just outside the village of Tsoukalades, in a quiet spot of exceptional natural beauty, a plot of 8.000 m2, with unobstructed view to the Ionian Sea, is for sale. 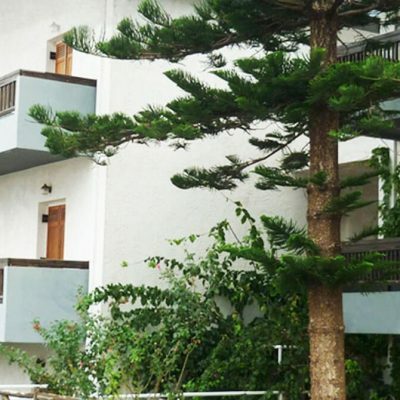 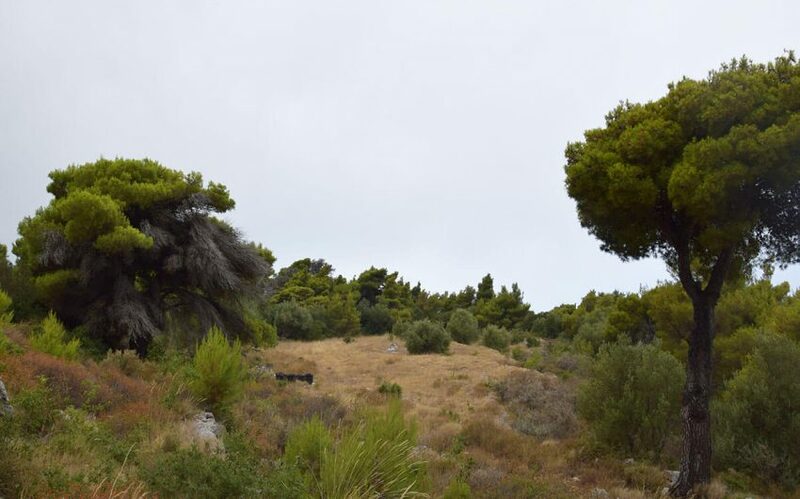 Among the pine trees, which provide unique privacy, is the place where you can build your dream house. 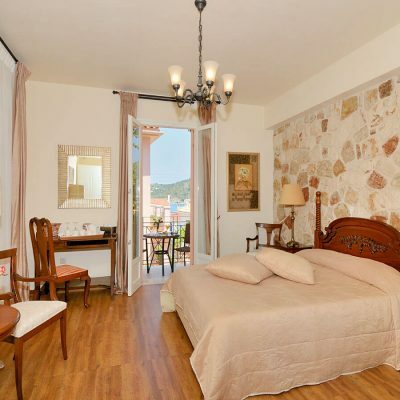 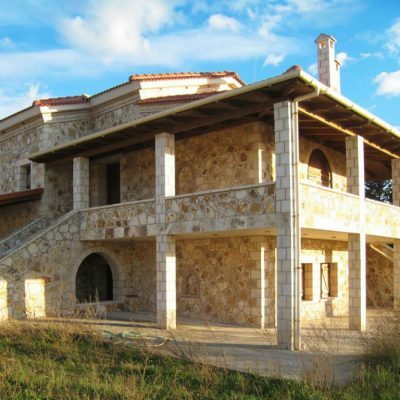 It can also be the perfect place to construct luxury villas for rent. 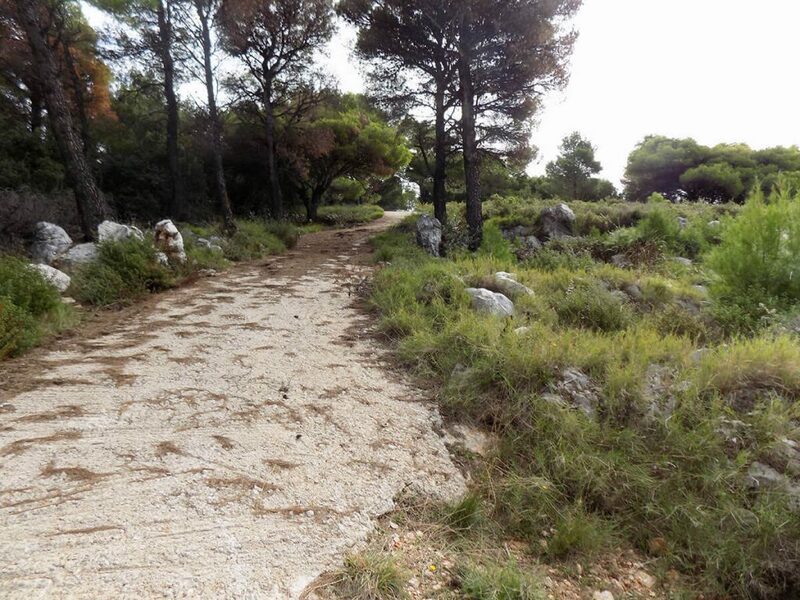 Access is given through “right of way” from 2 different roads, while the distance from infrastructure networks is small. 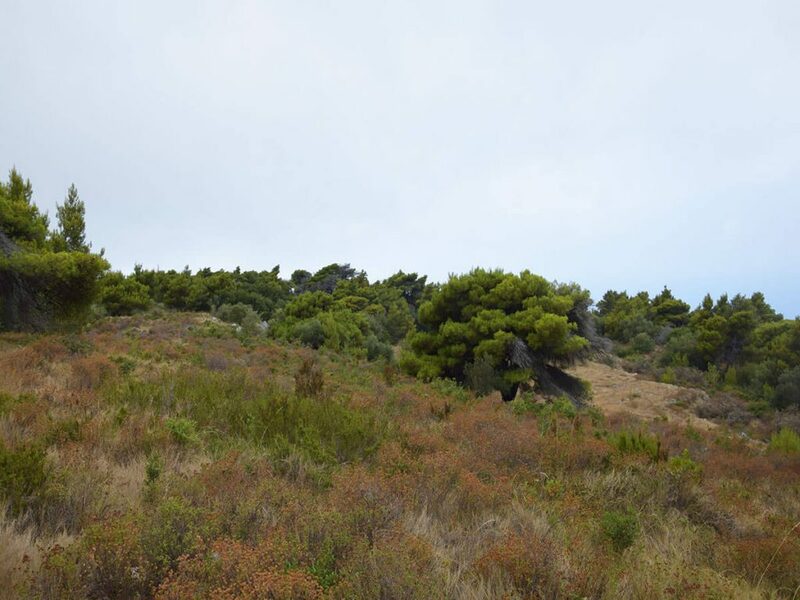 The 2.000 m2 have been classified as a forest area, so the exploitable area is about 6.000 m2. 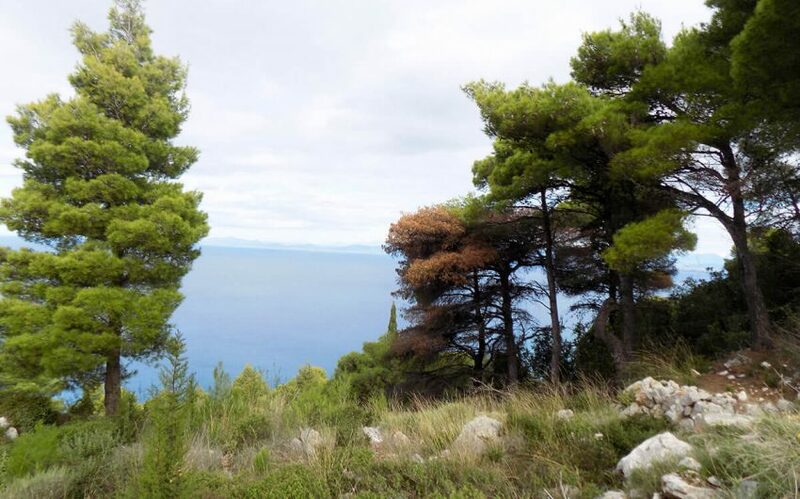 Pine trees will though not stop giving you their shade and a nice place of peace and contemplation. 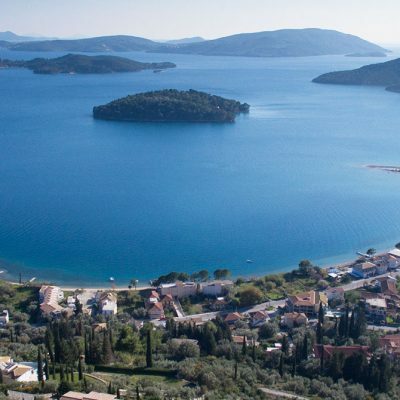 A visit will convince you. 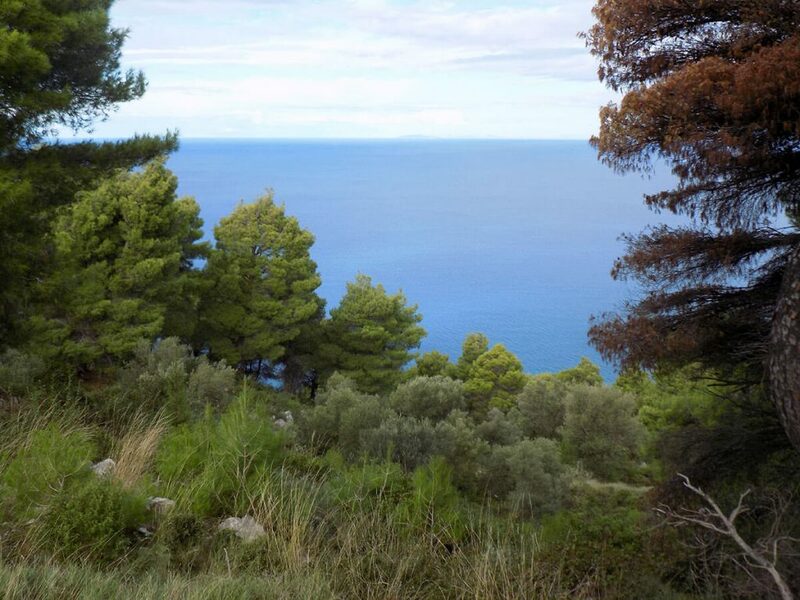 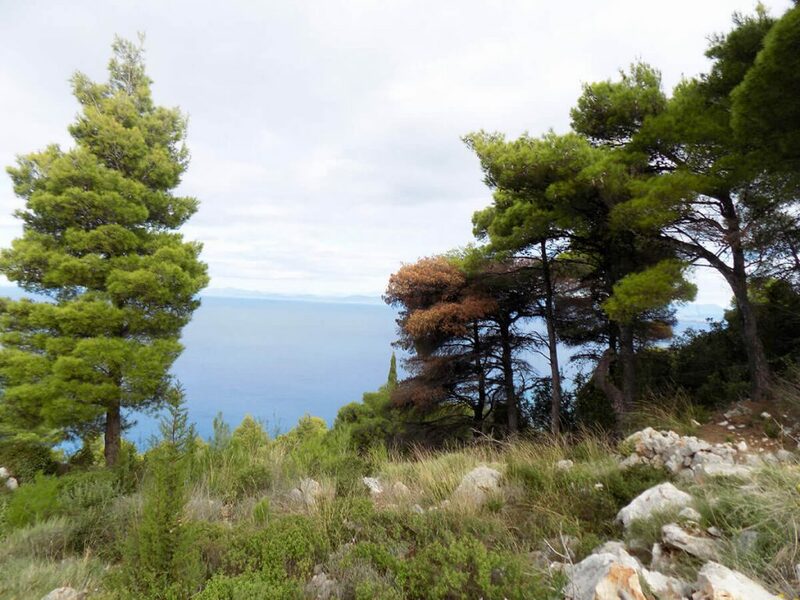 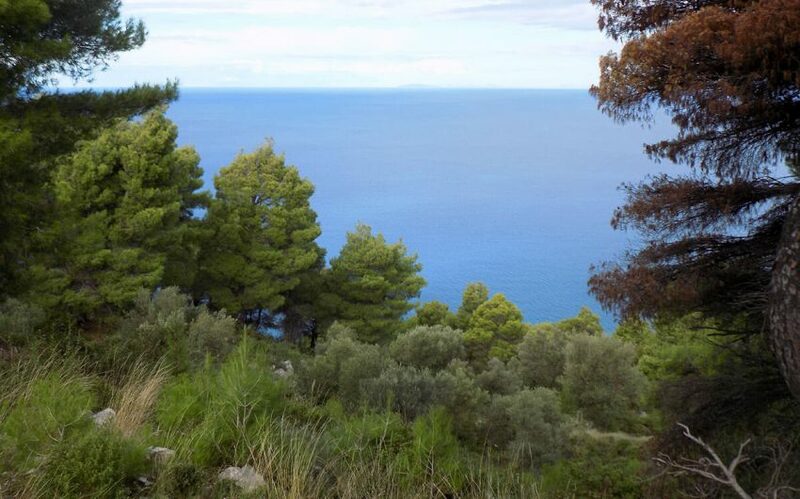 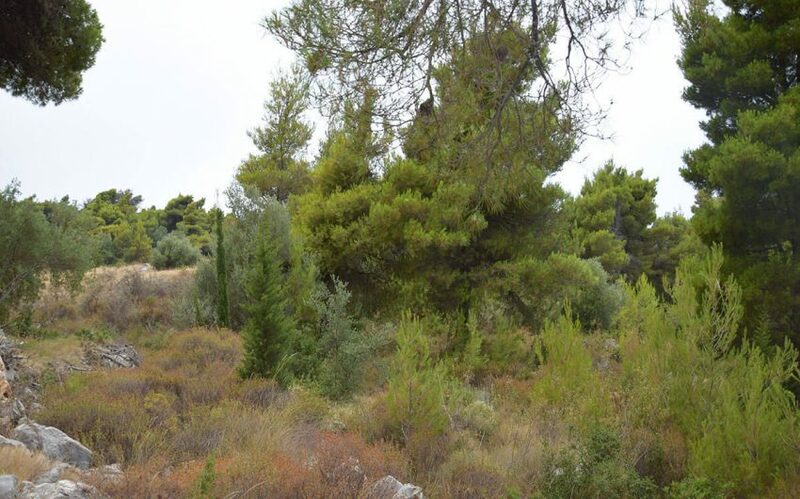 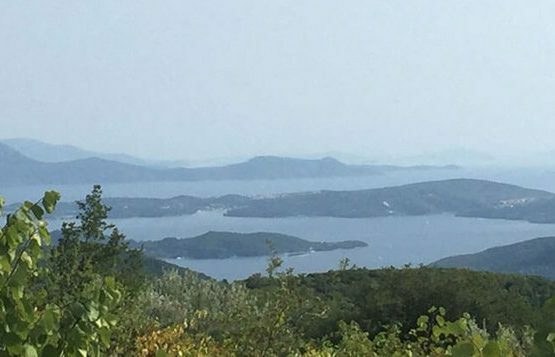 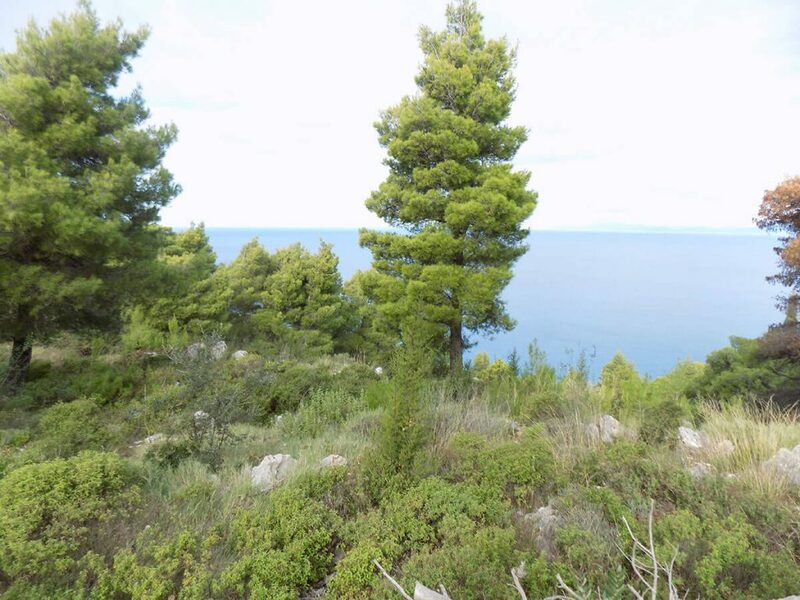 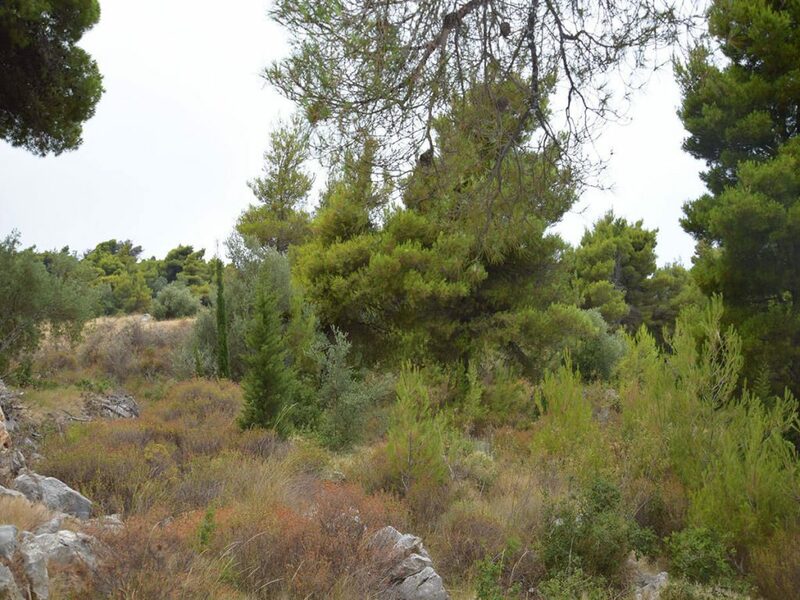 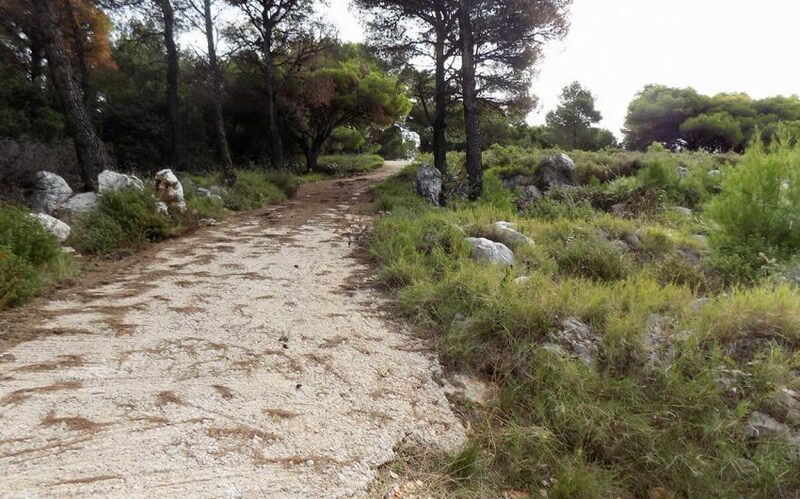 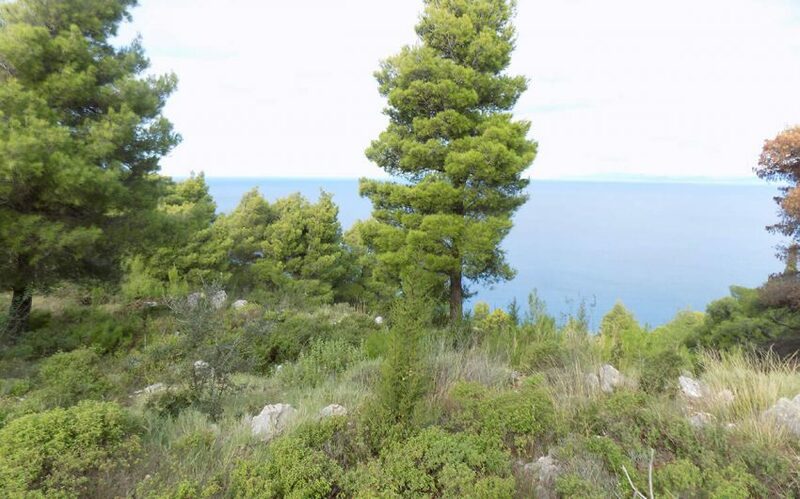 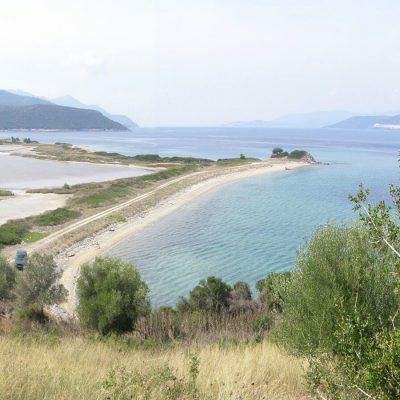 Distance from sea: 350 m.
A plot of 450 sq.m area in Apolpaina Lefkada on the Provincial road is available for sale.